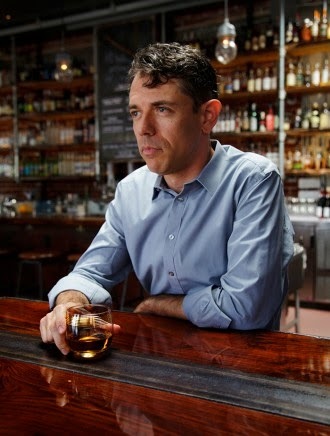 Book Review - Proof: The Science of Booze by Adam Rogers. "Some archaeologists and anthropologists have argued that the production of beer induced human beings to settle down and develop permanent agriculture - to literally put down roots and cultivate grains instead of roam nomadically." Yeah that's right, beer is one of the most significant developments in human history! "Cranked up A Tribe Called Quest and dubstep. We started noticing really deep flavors and aromas." 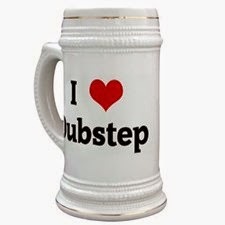 Woh, sound, specifically bass, can enhance your booze? I wanna see a wine bottle mention flavors of hickory and vanilla with deep bass notes of Skrillex. "Its like a car running on its own exhausts - in times of emergency, yeasts can live on their own poop." 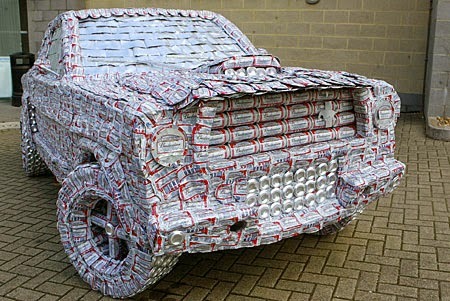 So when are we going to have beer powered cars then? Could get tricky with open container laws and drunks trying to siphon everyone's fuel. There is literally so much to learn about the science of booze from this book, you could read a cliffs notes version and instantly become the most interesting person at the next wine tasting, cocktail party, or beer geek shindig you end up at. This is the fun side of science, learning about booze through entertaining personal stories from the author. It's like Bill Nye the science guy, but for adults. 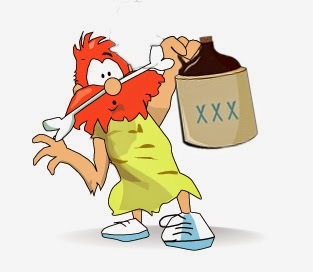 Only Bill is hiding a flask in his lab coat and pulling off it as he explains how "secondary fermentation produces CO2 and scavenges free oxygen that can make beer taste weird." 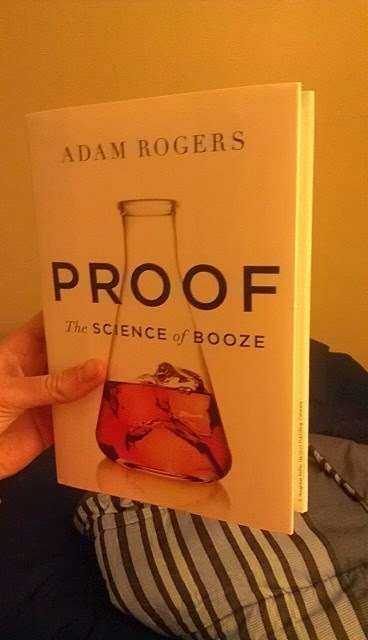 You can find Adam Rogers' book Proof: The Science of Booze at all of the places you would normally by books; Amazon, Barnes & Noble, etc, etc. Have you read this book? If so please leave a comment and tell us your thoughts.